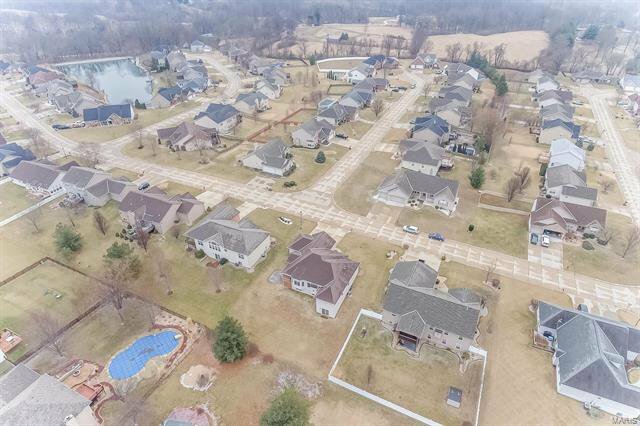 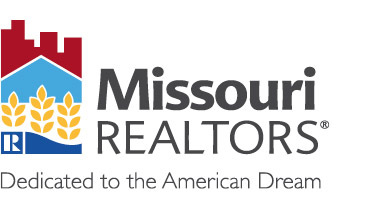 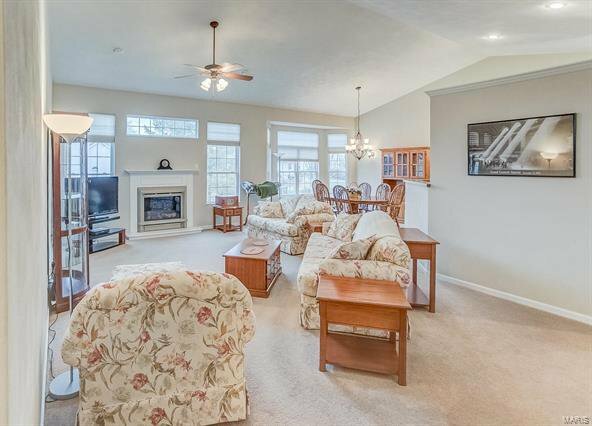 Beautiful Executive Ranch Home in the highly Desirable Keebler Oaks Subdivision. 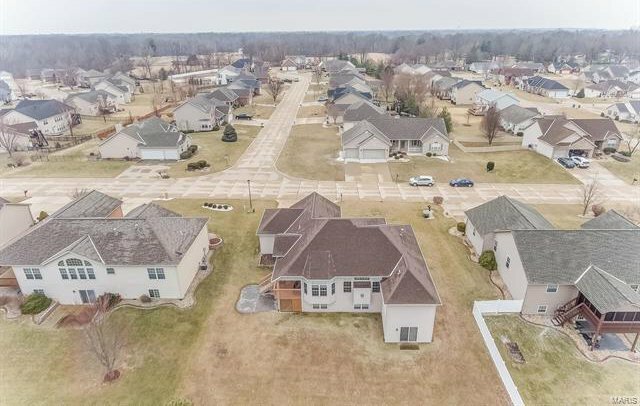 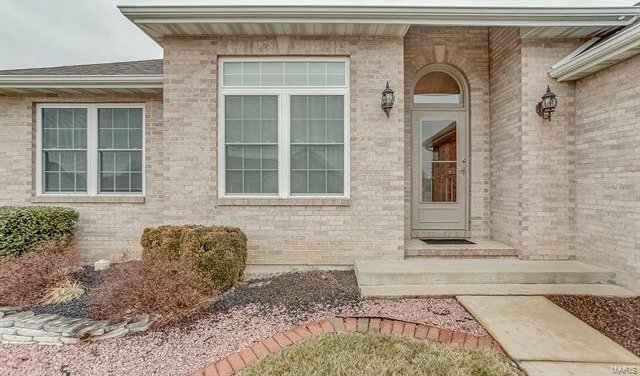 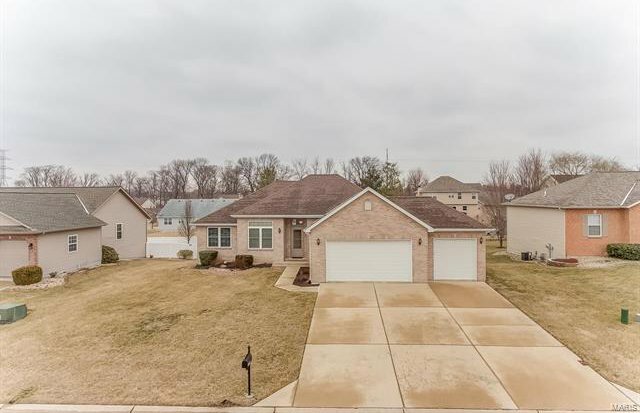 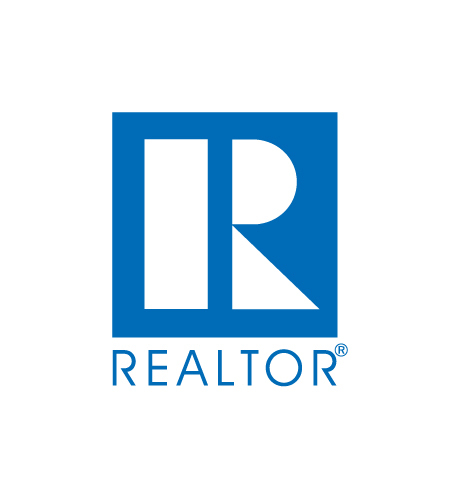 Walk out basement, 4 Bedrooms, 3 full Baths, Great room with fireplace, Dining room, Large kitchen with lots of cabinets, walk in pantry and a Breakfast nook. 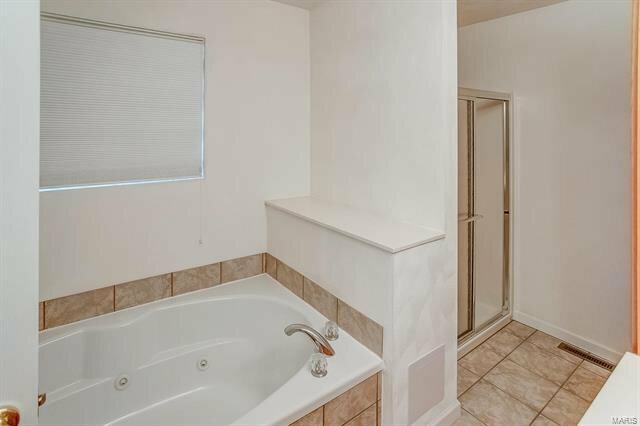 Master suite boasts a jetted tub and separate shower, walk in closet. 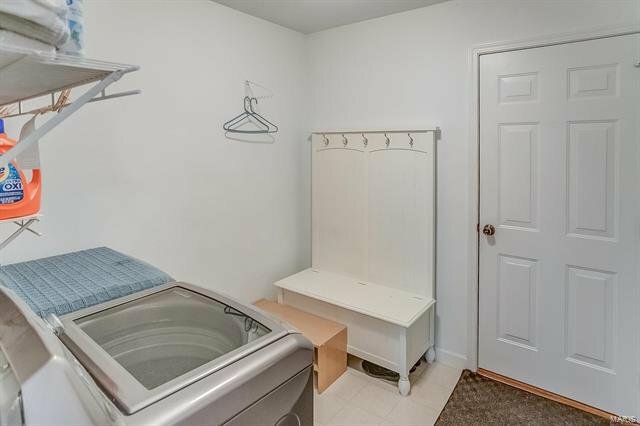 Main floor laundry and a 3 car garage. 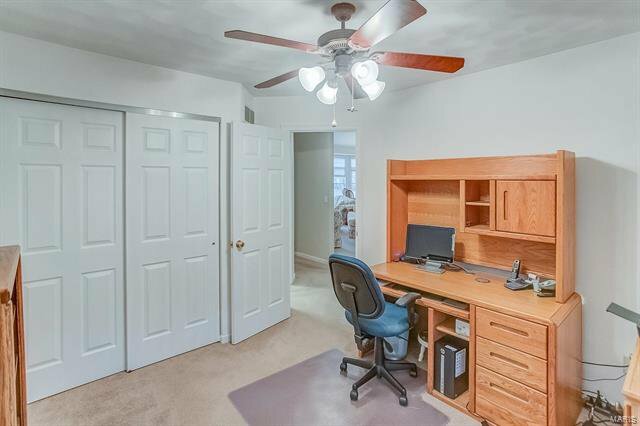 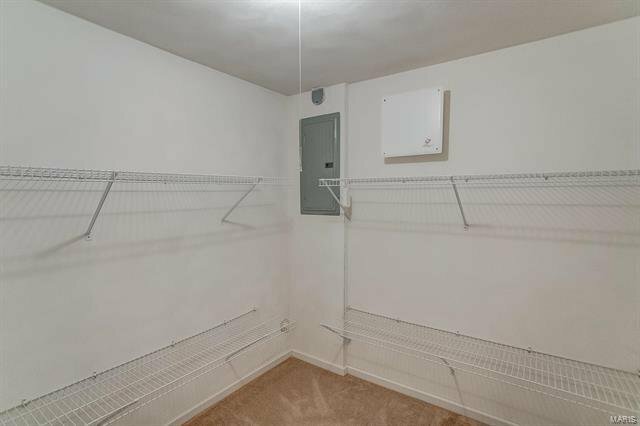 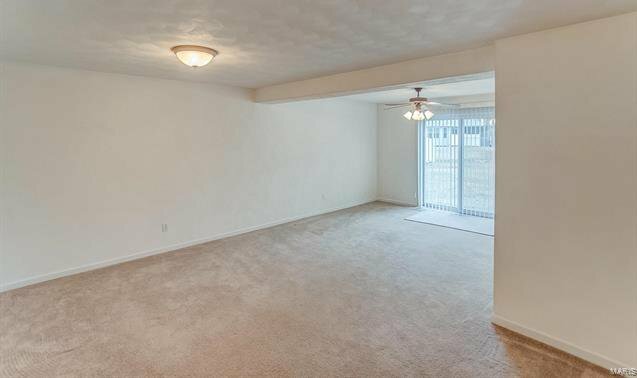 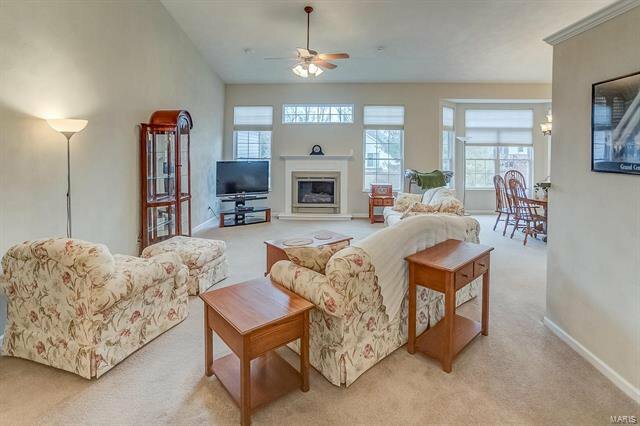 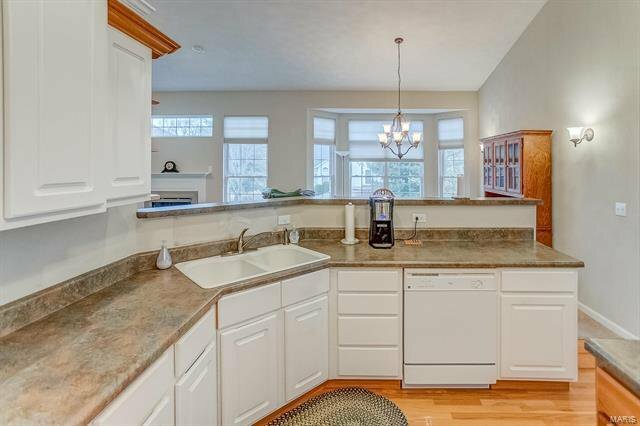 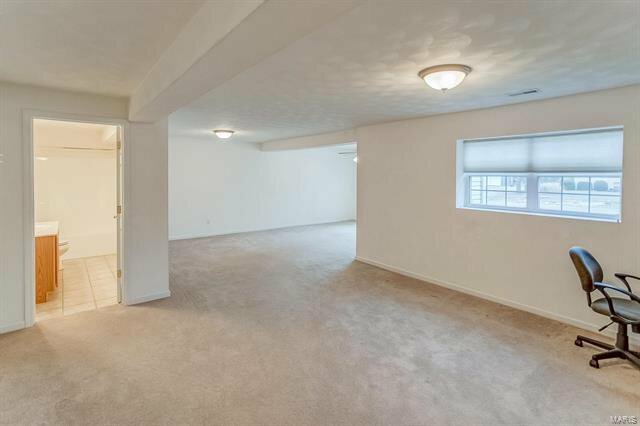 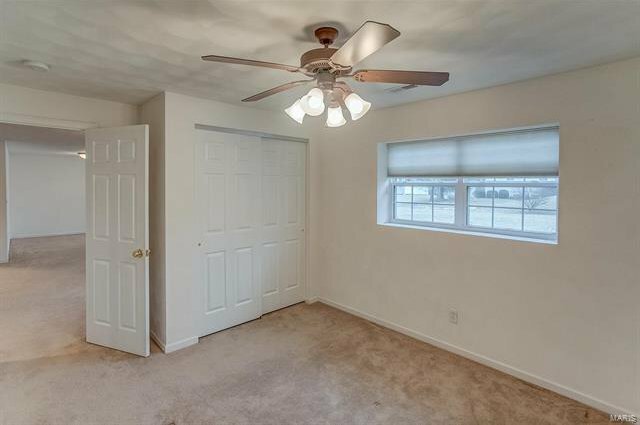 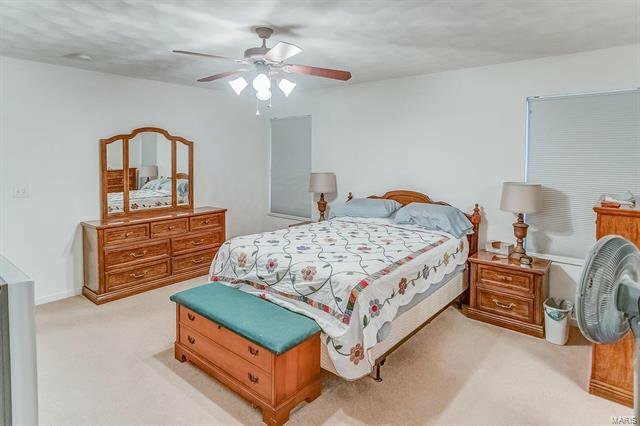 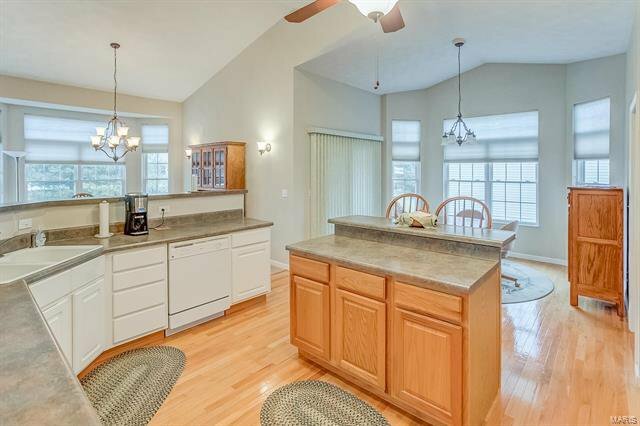 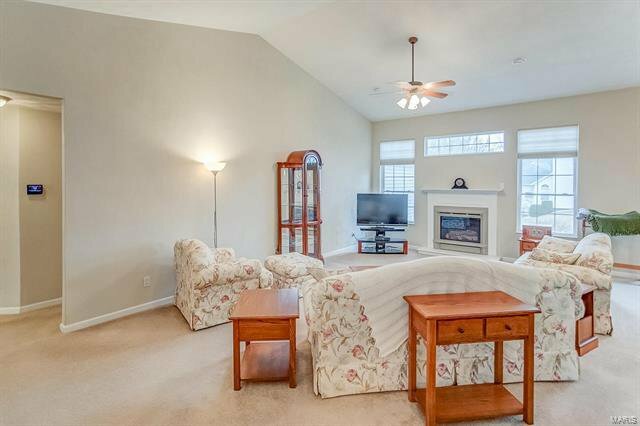 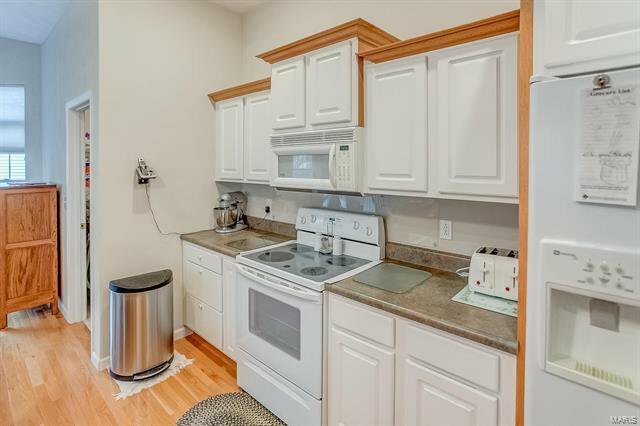 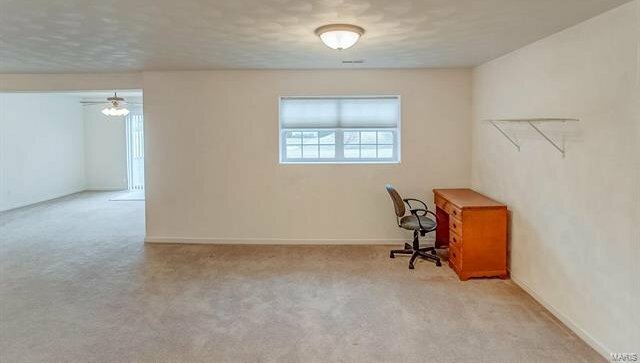 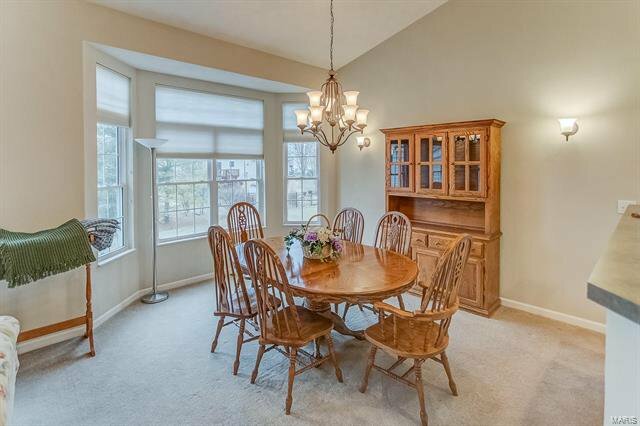 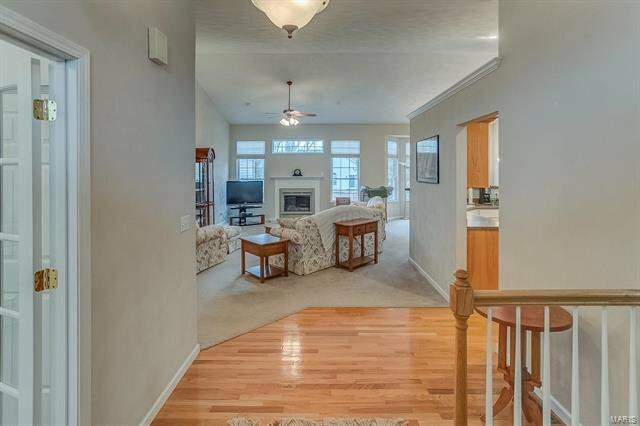 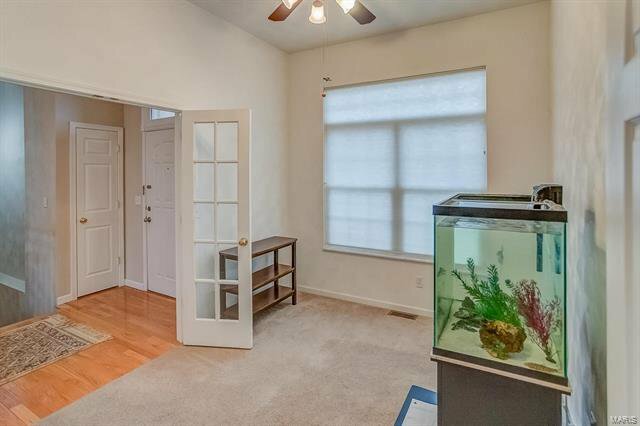 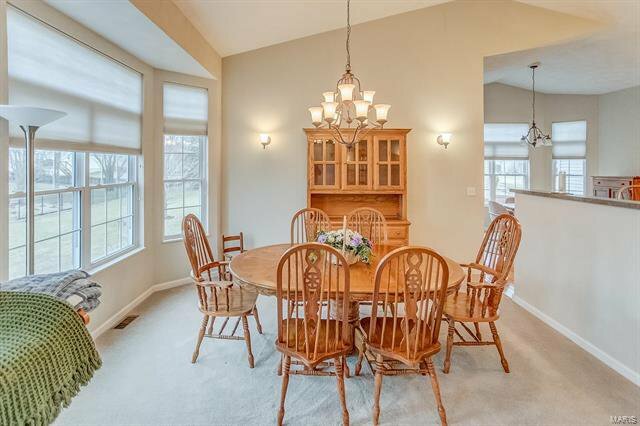 Downstairs offers a family room, Bonus room, Bedroom, a full bath and lots of storage. 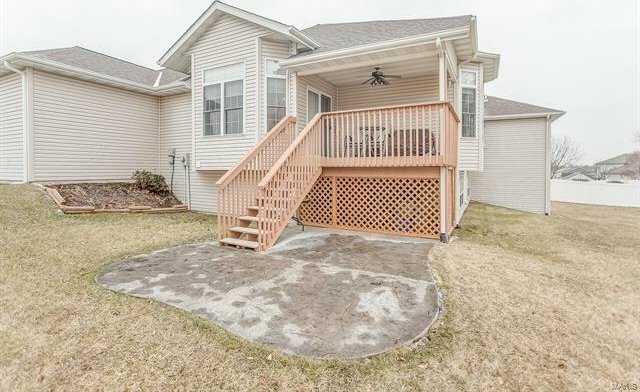 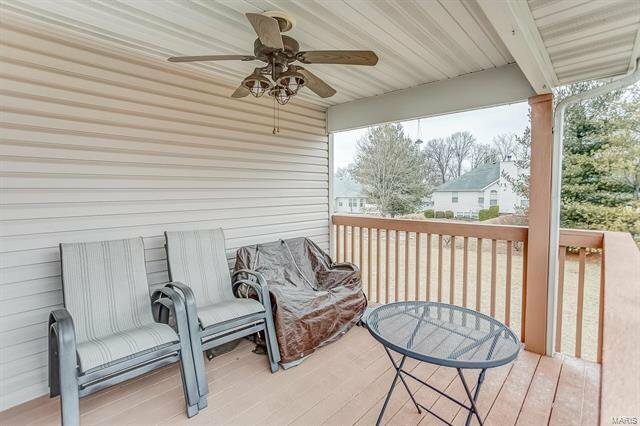 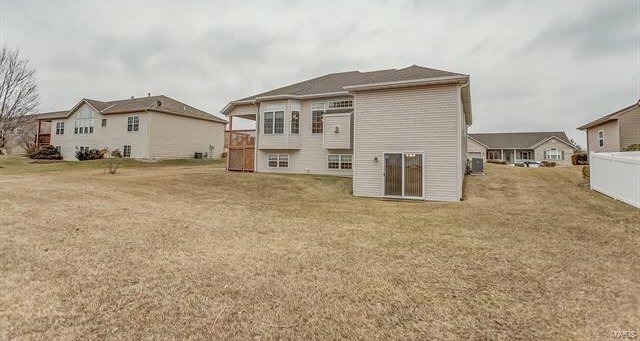 Outside you can enjoy the covered deck and a large level back yard. 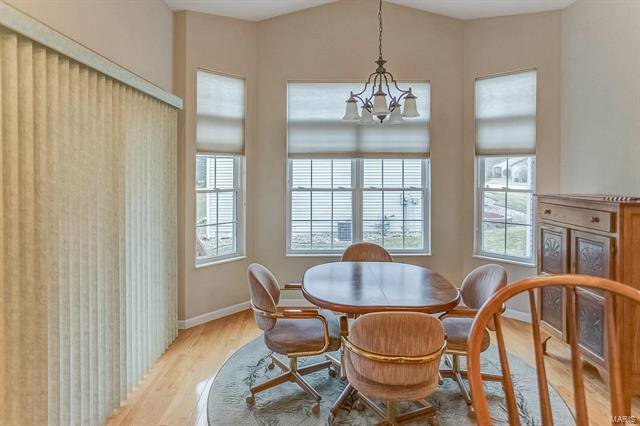 Custom made Blinds through out stay. 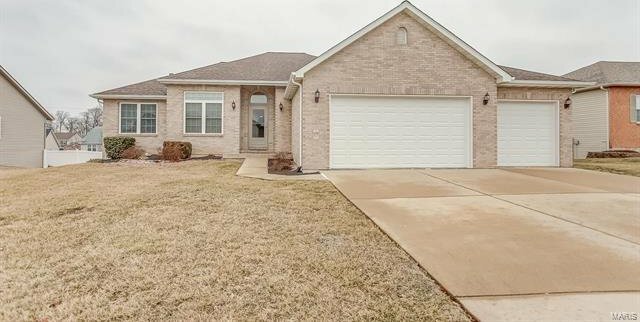 New Roof and Garage doors in 2017, New Furnace, Central air, Water heater in 2018. 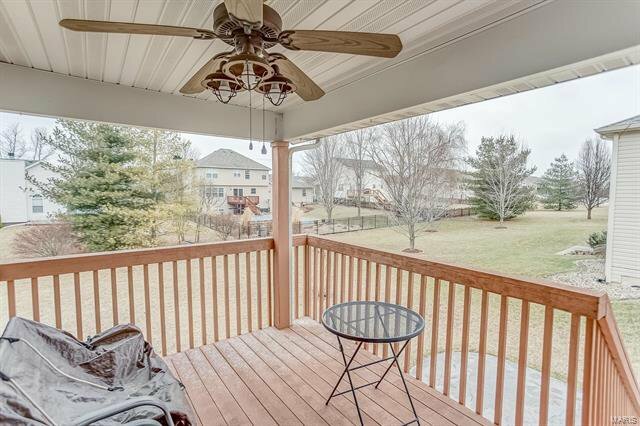 Listing courtesy of Keller Williams Marquee.